This tour combines a visit to the largest and most prosperous city in the nation - Shanghai and the "Heaven on Earth" - Suzhou. 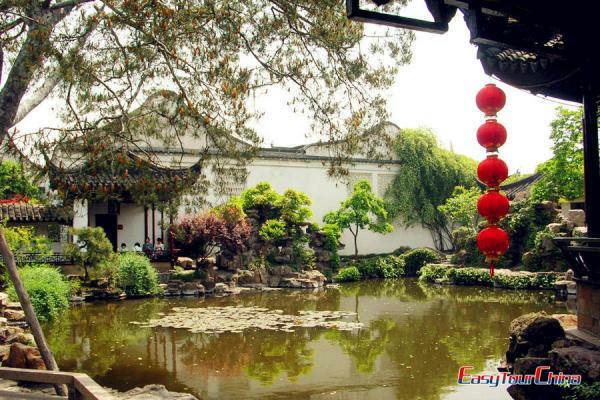 Suzhou is permeated right through with garden atmosphere; the side trip to Suzhou will lead you to enjoy the beautiful Chinese Gardens. Arrive at Shanghai. 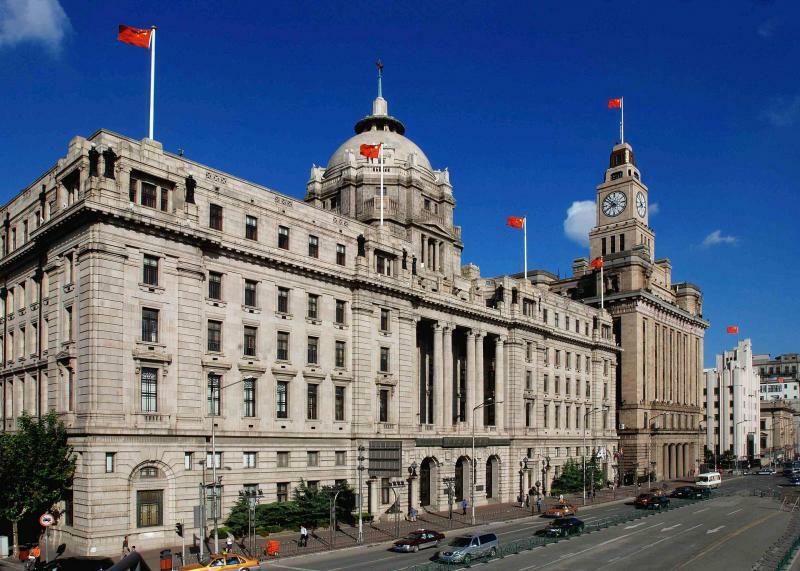 Be met & have city tours to the Bund, Nanjing Road, enjoy acrobatic show at night. 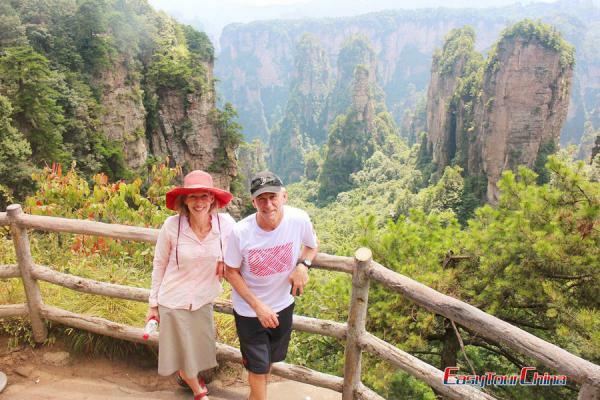 City tours to the Yu Garden and Yu Market, Oriental Pearl Tower, Shanghai Urban Planning Exhibition and Tianzifang old district for free shopping. 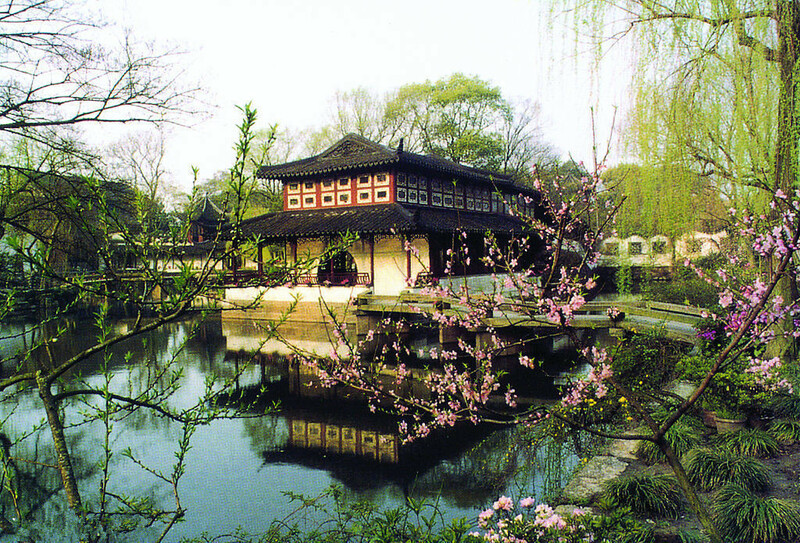 After breakfast, drive to Suzhou and check into your hotel, visit the Grand Canal by boat, the Humble Administrators Garden and No. 1 Silk Factory. After breakfast, visit Suzhou Museum, and 3-wheel rickshaw ride at old city quarter. Then transfer to train station or airport to head for your next destination.